Our students are the future! FUND THE FUTURE, and for every dollar you donate your gift will be matched up to $25,000. 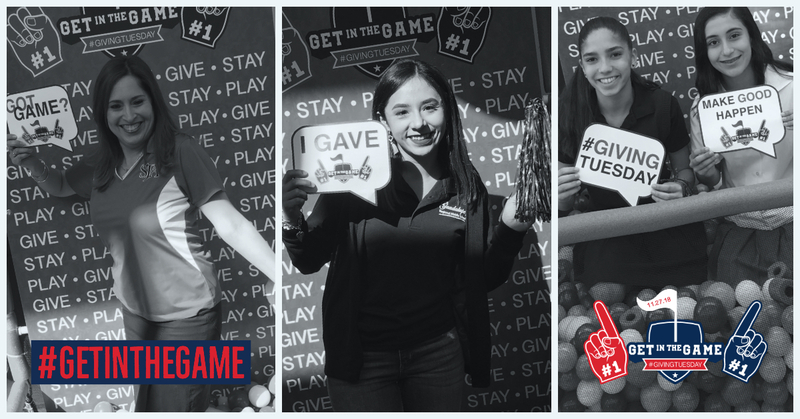 That's right, when you donate to Guadalupe Regional Middle School (GRMS) and Saint Joseph Academy (SJA) on Giving Tuesday, November 27th, your gift will give again. Help us reach our goal of raising $25,000 in 24 hours. The money raised will be split 50/50 by GRMS and SJA. #GivingTuesday is a global day of giving fueled by the power of social media and collaboration. Celebrated on the Tuesday following Thanksgiving and the widely recognized shopping events Black Friday and Cyber Monday, #GivingTuesday kicks off the charitable season. Your contribution to the missions of GRMS and SJA is an investment in the future leaders of our community! We have a proven track record. 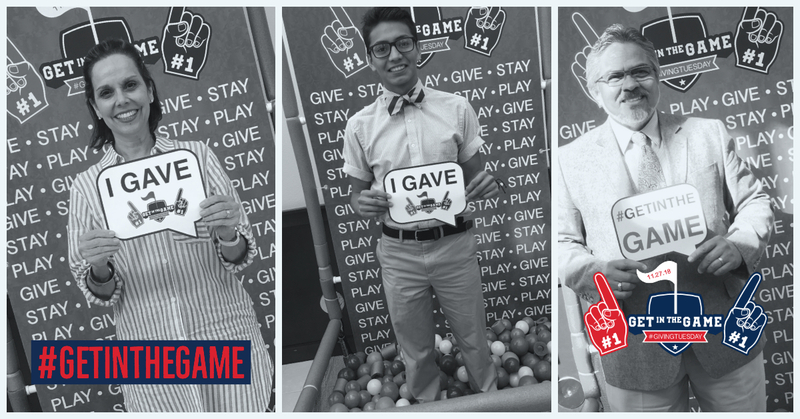 #GetInTheGame and help us fund the future. Every dollar, up to $25,000, donated in the 24 hour period is eligible to be matched, doubling your impact. Mark your calendar, save the date, and spread the word! Save Nov. 27 on your calendar, and get ready to make a big impact. Share news about the challenge to your personal network using the sample messages and graphics below—or create your own. 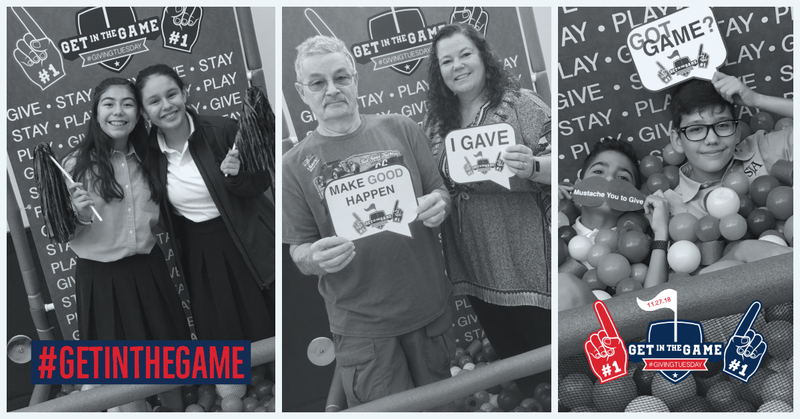 Hashtag #GetInTheGame #GivingTuesday #FundTheFuture and include the link to www.GetInTheGameNow.org. Copy and paste these sample Facebook posts, Instagram posts, and tweets to your accounts. 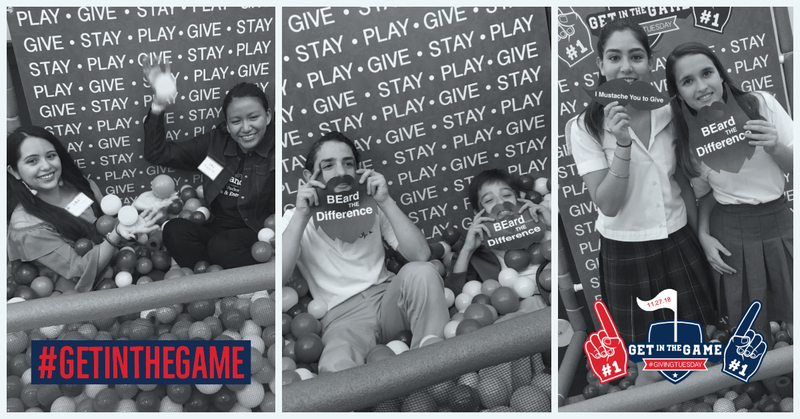 #GetInTheGame. Help us set a record for SJA and GRMS this #GivingTuesday. If alumni, parents, ad friends donate, it could be matched dollar for dollar in challenge funds. Together, we have the power to make our school stronger. 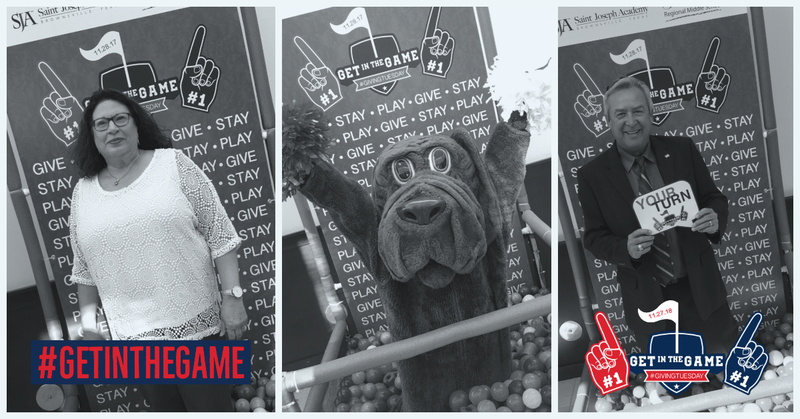 Show your support at www.GetInTheGameNow.org! Will you join me in supporting GRMS/SJA on #GivingTuesday? If alumni, parents, and friends donate, it will be matched dollar for dollar in challenge funds. Together, we have the power to make our schools stronger! 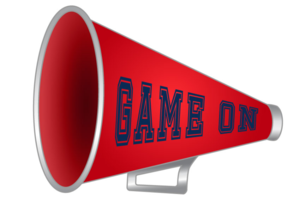 Show your support at www.GetInTheGameNow.org!